Calgary National Bank Challenger - Looking for Sponsors! 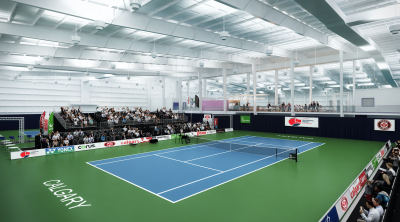 Interested in being a part of Canada's LARGEST Indoor Professional Tennis Tournament? We are looking for sponsors for the 2019 event. Please contact Danny Da Costa for more information.